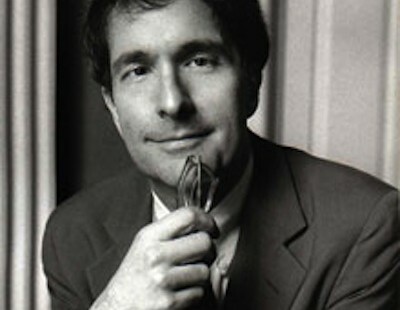 Howard Gardner was born in Scranton, PA in 1943. He is married, has four children and two grandchildren. He began his teaching career at Harvard Graduate School of Education in 1986 and currently is a Board Member at Amherst College and the Museum of Modern Art (MoMA). His undergraduate degree (1965) was from Harvard in Social Relations and doctorate (1971) in Social and Developmental Psychology. He’s received 29 honorary degrees from colleges and universities around the world. In 1965, Gardner received a Bachelor of Arts degree in Social Relations from Harvard College. His undergraduate thesis was titled The retirement community in America. From 1965 to 1966, he read philosophy and sociology at the London School of Economics. He was awarded a PhD degree in Social and Developmental Psychology from Harvard University in 1971 for his thesis titled The development of sensitivity to figural and stylistic aspects of paintings. Gardner, H. (2007). Five Minds for the Future. Boston: Harvard Business School Press. Translated into Arabic, Korean, Italian, Japanese, Danish, Chinese (CC), Chinese (SC), Norwegian, Portuguese, Polish, Russian, Spanish, Swedish, Turkish, Romanian, French, Indonesian, and Thai. Gardner, H. (2006). The development and education of the mind: The collected works of Howard Gardner. London: Routledge. Translated into Italian, Spanish. Gardner, H. (2006). 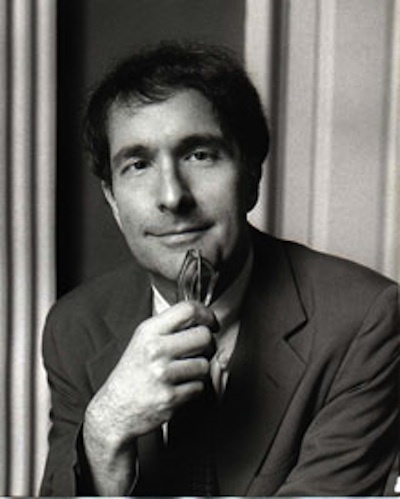 Howard Gardner under fire. In Jeffrey Schaler (Ed.). Illinois: Open Court Publishing. Gardner, H. (2006). Multiple Intelligences: New Horizons. New York: Basic Books. Translated into: Romanian, Chinese. He is best known for his theory of Multiple Intelligences published in 1983. His theory challenged traditional beliefs in cognitive learning. According to Gardner, humans have eight (8) different kinds of intelligence that reflect different ways of interacting with the world (originally seven, the eighth added in 1999; two more are suggested but still being explored. Everyone has a unique combination but no one has the same configuration (similar to fingerprints). Gardner’s interest in multiple intelligences was fueled by twenty years of study of once-normal or gifted individuals who have some sort of traumatic brain damage (his morning study) and the research on cognitive development of children in the afternoons. Robert Sternberg’s Triarchic Theory of Intelligence was one of the first theories to criticize the psychometric tactic and go a more cognitive route in human intelligence development. Sternberg’s theory states three types of thinking work together to help learners adapt: componential/analytical, experiential/creative and practical/contextual. Also Neal Fleming’s VARK model (visual, auditory and kinesthetic/tactile) learning suggests different learning styles. His work is both: he initially conceptualized a theory, subsequently supported by research. 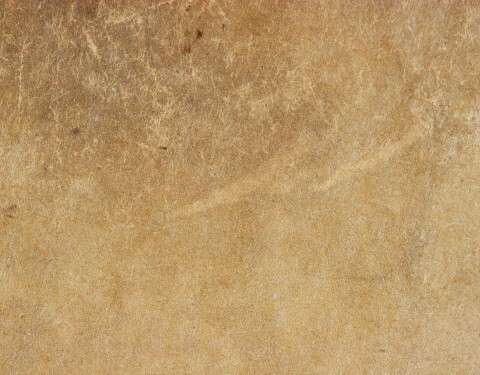 Current brain research and tools used in neuroscience tend to affirm his theory. Multiple intelligence Theory has been widely used in K12 learning, but also applied to adult learning. Adults who use MI theory can discover potential in themselves never developed. MI based approaches for adults are characterized as constructivist, as adults can construct their own meaning through problem solving and finding their strengths. Activities based on the theory get adults fully engaged in learning. Through study, adult educators often facilitate self-sufficient learning in adult students, as adults tend to be motivated by personal and work-related goals.